Connecting ASSA ABLOY Group brands Corbin Russwin and SARGENT next generation Power over Ethernet (PoE) enabled hardware is quick and easy with new ElectroLynx® harnesses from McKinney. 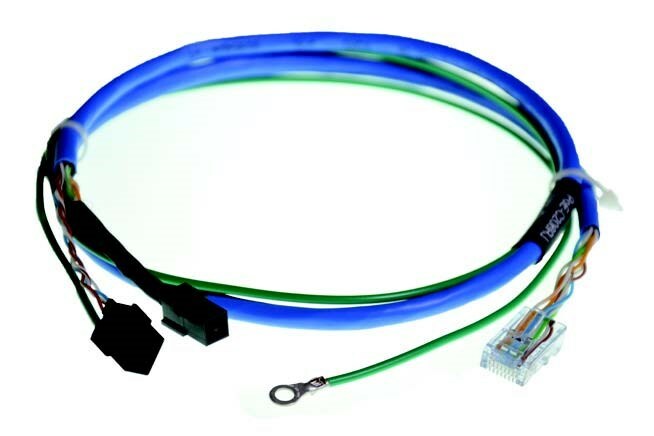 Molex connectors connect the hinge to the harness, and a standard RJ-45 connector connects the harness to the electrified door hardware. 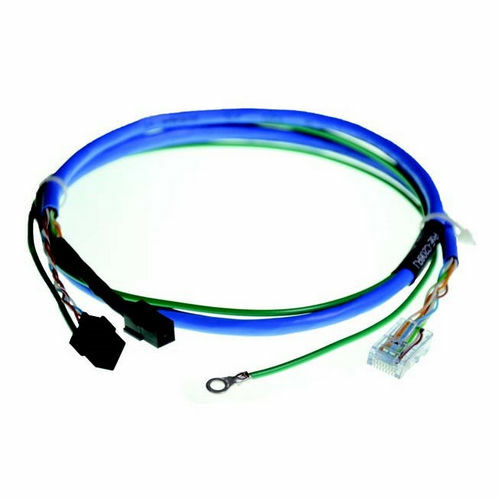 Harnesses are available with the RJ-45 connector attached or loose in the package.The harnesses range in length from 30" up to 156" with custom lengths available (consult factory). McKinney electrified hinges transfer power for door controls and electomechanical locks from the wall to the door by incorporating the wiring into the design of the hinge. 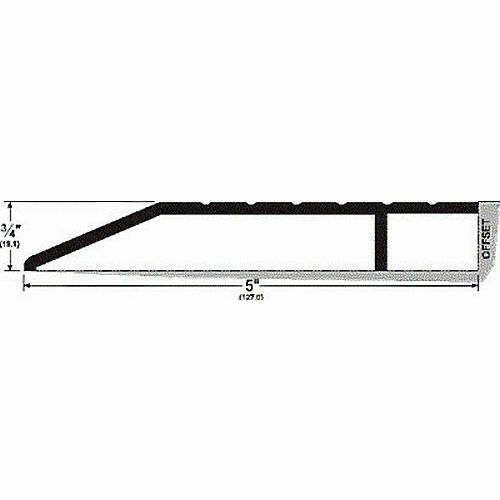 They come in a variety of configurations that permit the installation in commercial and industrial applications. 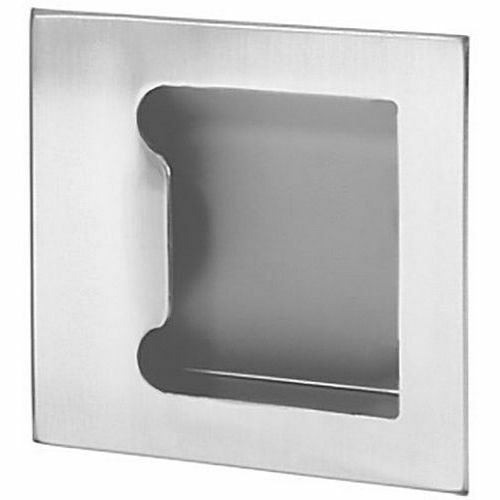 Other hinges include a concealed circuit (CC) option and a magnetic monitoring (MM) option. The electrified hinges are also available in an aluminum continuous geared model and stainless steel pin and barrel continuous style. 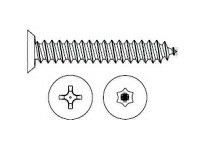 Electrified hinges come with 2 to 12 wires depending on the size of the hinge. They are manufactured in brass, stainless steel and steel in a full mortise, swing clear and wide throw models. 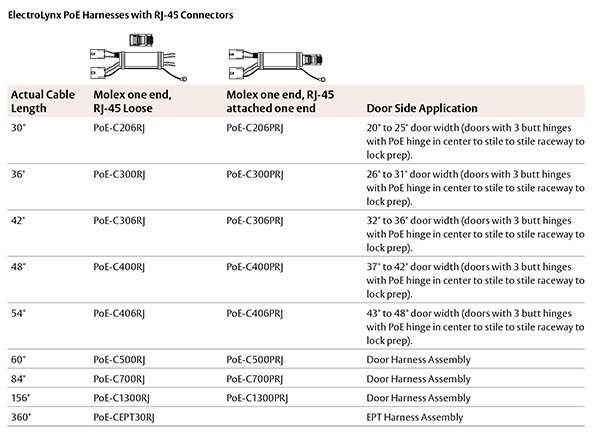 In addition, McKinney offers a wide variety of accessories to complement the operation of electrified hinges, including retrofit cables, door cords and service kits.  Since 1865, McKinney Products Company, formerly McKinney Manufacturing, has been designing and manufacturing architectural hardware and specialty hardware for the commercial market. 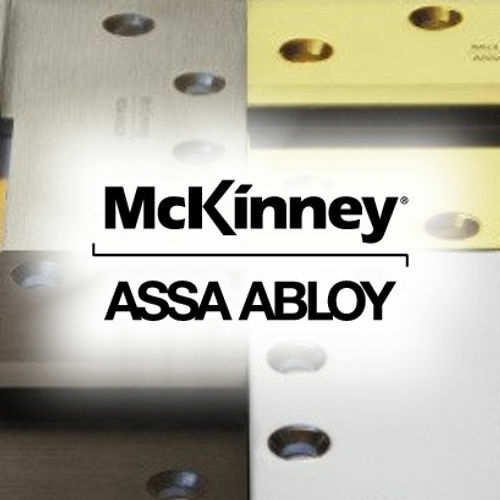 As a leader in the industry, McKinney Products Company was proud to join the ASSA ABLOY Group in 1996, which provided expanded resources and development opportunities. McKinney hinges goes above and beyond expected service by offering electronic security applications to provide remote monitoring and access via electrified hinges, including a patent on the Power over Ethernet (PoE) hinge, which provides an extra layer of electronic security by adding the ability to pass data via an embedded Ethernet system. McKinney hinges aren’t only smart, they are tough. The StormPro line of hinges is even tough enough to withstand a tornado and come in a variety of metals, sizes, weights, and finish. 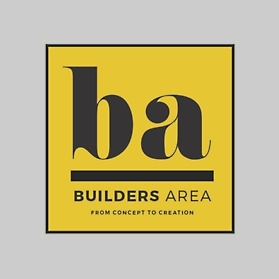 McKinney Products Company is sure to have what you need, for your specific application - even hard to find decorative architectural hardware with special tips and finishes. If you don’t see what you are looking for, custom manufacturing is offered at the Berlin, CT plant. 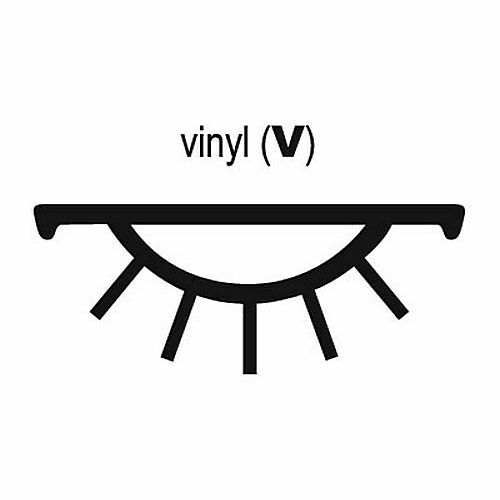 McKinney Products Company cares not only for the customer but also the environment by offering sustainable and/or renewable materials and utilizing recycled content.